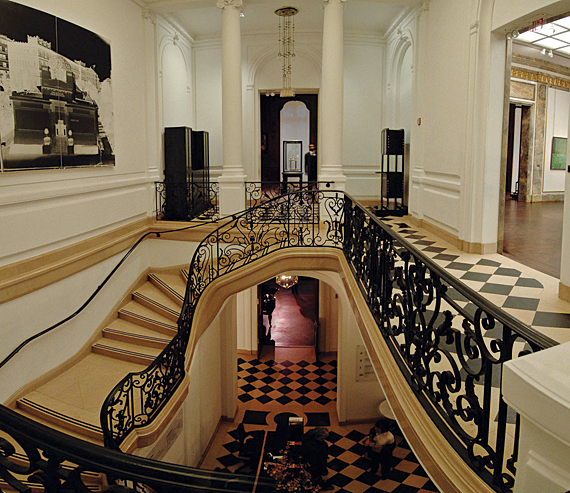 Neue Galerie (1048 5th Avenue) recently began offering free extended Friday night hours once a month from 6PM - 8PM. Swing by this evening and check out some really great twentieth-century German and Austrian art. Click here for the entire calendar.